Tackling 26.2 is no joke and making sure your first marathon is as great as possible is key, especially if you plan to run another one, or two in your future. My first marathon was awesome for many reasons, and you can read about it here, but mainly because I followed these tips below. When I started looking for a marathon I asked myself a few questions: what time of year do I want to run my marathon in? How long will I need to train? And which marathon is the best for first timers? 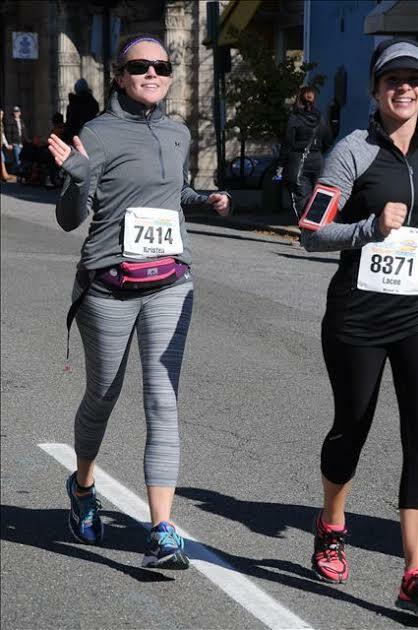 I was sold when I read that the Richmond Marathon was Americas Friendliest Marathon. How could I not sign up for that?? 1. Ample time to train. Give yourself a solid 4 months to train. I signed up for a November marathon in Early spring so I could make marathon training a priority. I started training July 1st and continued through the summer and fall. Marathon training was my life for those months but it paid off because race day was a walk in the park– well maybe a run but you get what I am saying. 2. Season of choice for training. Marathons seem to fall in 2 main seasons (on the Mid-Atlantic anyway) fall and spring. Both seasons can be hot, cold, rainy or sunny but your training will take place either the cold winter for a spring race or the hot summer for a fall race. Depending on when you pick your race be sure you consider your training season. 3. Find a Training/Racing partner. I know this may not be as easy to come by but Court and I both highly recommend finding someone or multiple people to train with. Having someone by your side for those long training runs make such a difference and seem much easier than if you have to run 20 miles solo. 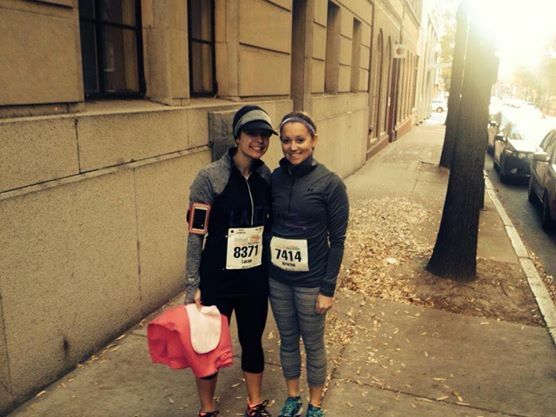 If you can find someone to actually run the marathon with you that is even better! 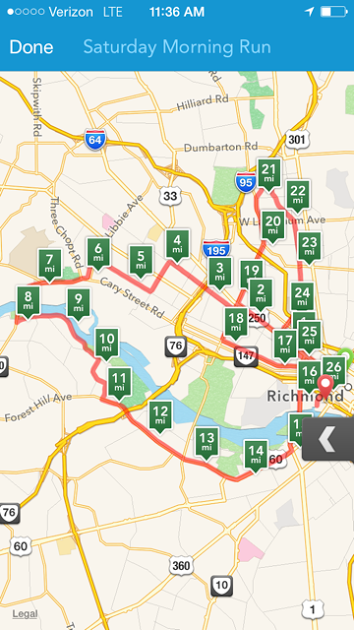 For my first I had my BRF there and it made each mile enjoyable! Courtney says, “So you can’t find someone who will RUN those long runs with you? No problem. Try and recruit someone who will bike next to you. This works out great for two reasons: (1) you have someone to talk to and you won’t be out on those empty back road by yourself and (2) your bike partner can carry some extra water and snacks for you! 4. Read race reviews. While this may seem risky because you may find only “negative reviews” or “only the good stuff reviews” you can gain valuable insight about your potential race and help avoid mishaps on your race day. 5. Select the perfect race size for you. Do your research and decide what is going to be best for you. There are a lot of medium size races out there that can meet your needs, but do not count out those large or even small local races! 6. Easy race morning logistics and the course. 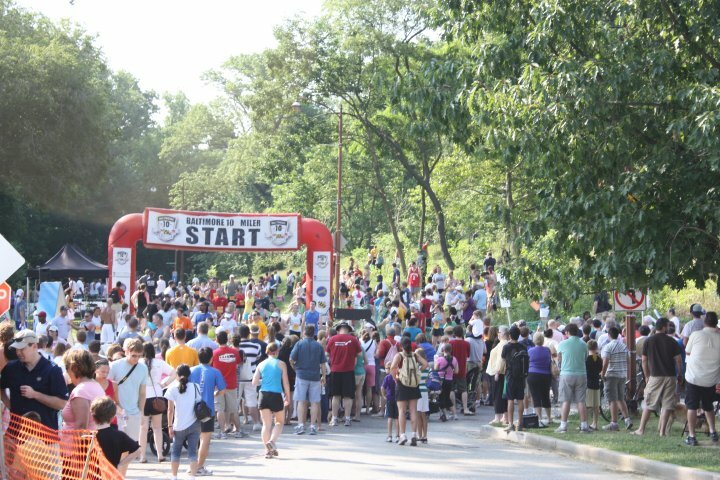 Check out the course map, starting line location and available hotels. If your race is a point to point and will need transportation to the start can you arrange this? Is there a hotel within walking distance of the start? Is the finish line near the start or hotel. These are all thing so check out no matter the distance of the race. There is nothing worse than a stressful race morning so be sure that this will not be an issue on your big race day! 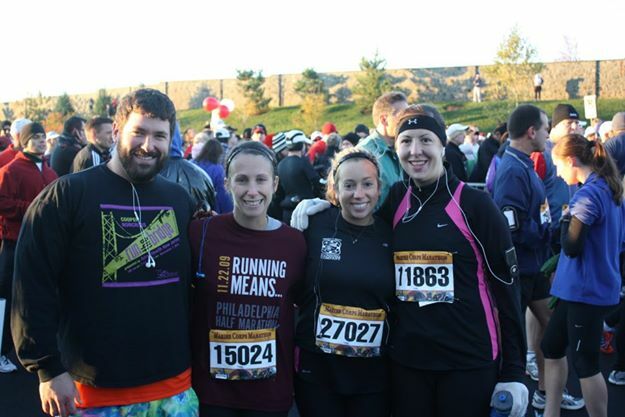 If you are thinking of a Fall Marathon now is the time to start researching and selecting. 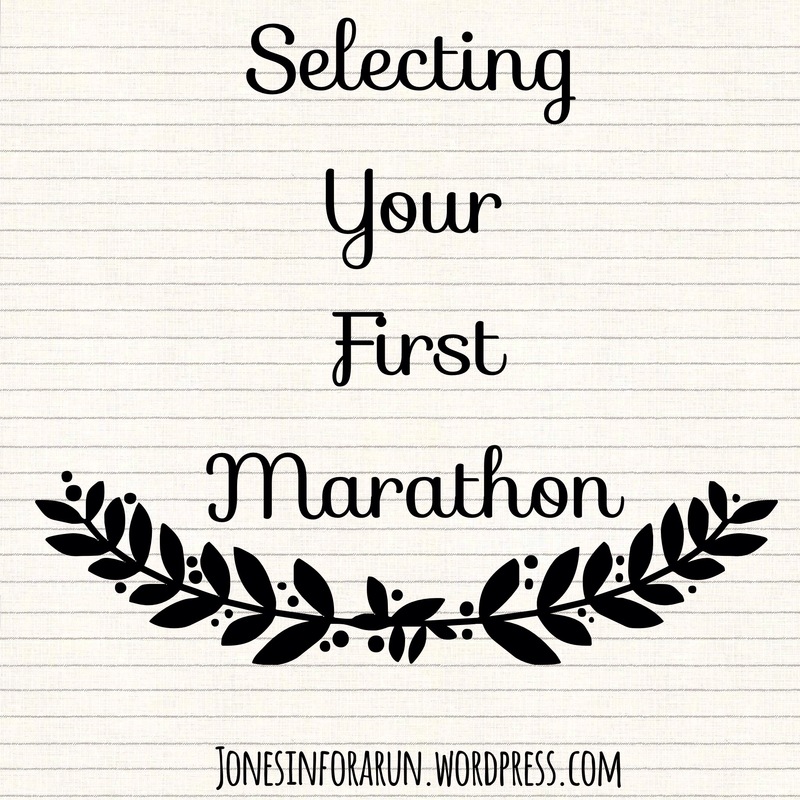 We hope our list adds some valuable insight as to helping you pick your first 26.2! Did we miss anything? What do you consider to be the most important when selecting a race? What marathon would you recommend for a first time 26.2-er? Love this! You ladies are incredible! Thanks! We had a lot of fun writing it! I chose MCM for my first as well for the very same reason. I wanted a LOT of crowd support. I wasn’t sure I would be able to complete the race and thought that would be a huge push for me. Great tips! Richmond has great party zones which definitely kept us pumped up as well. Courtney has always raved about MCM and I would consider that one in the future! Great post! I’m hoping to run my first marathon in the next year or two, and this was really helpful. So much to think about! Marathon training is the real deal but crossing that finish line is AMAZING! It is such a testament to hard work and dedication! Whichever one you pick just remember to have fun!!! !